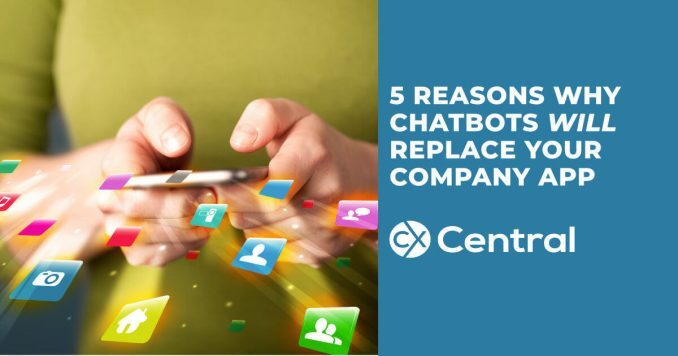 With app fatigue starting to set in we reveal the top reasons why chatbots will replace your company app a lot sooner than you expect. 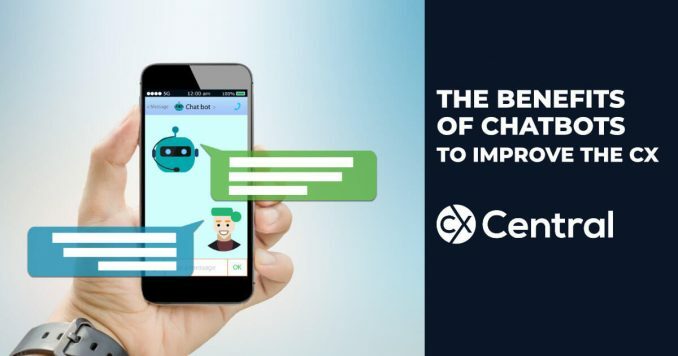 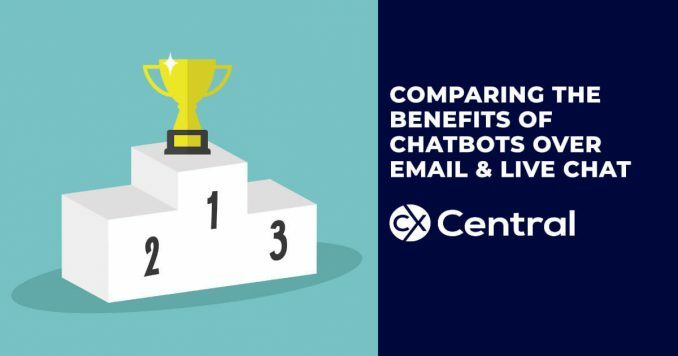 There a lots of benefits of chatbots in CX delivery including reduced costs, revenue generation and more so we take a deeping look into why you need a bot. 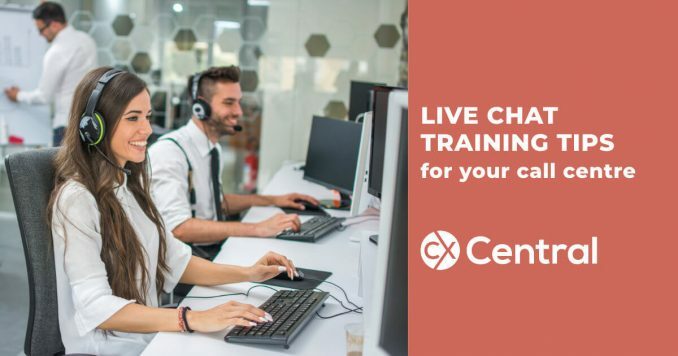 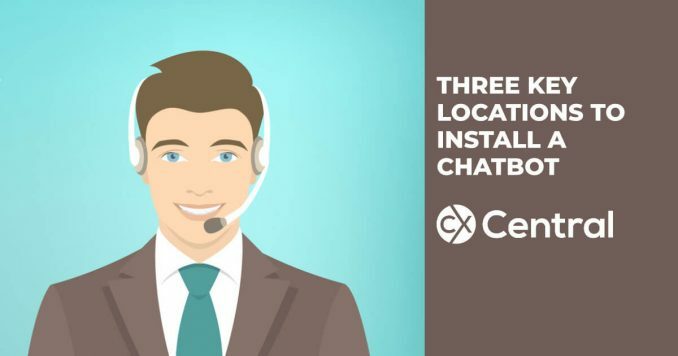 If you offer live chat from your call centre, these 13 live chat training tips will ensure your team deliver an efficient experience with high a CX. 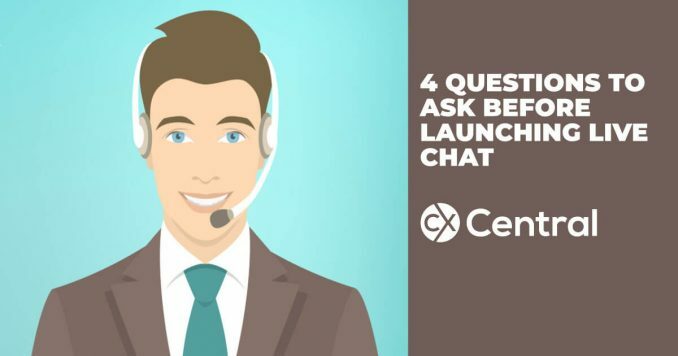 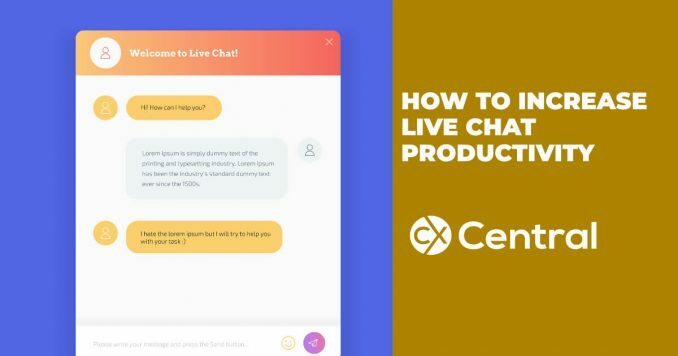 If you are already running live chat in your contact centre we’ve got 8 tips on how to increase Live Chat productivity and enhance the customer experience.